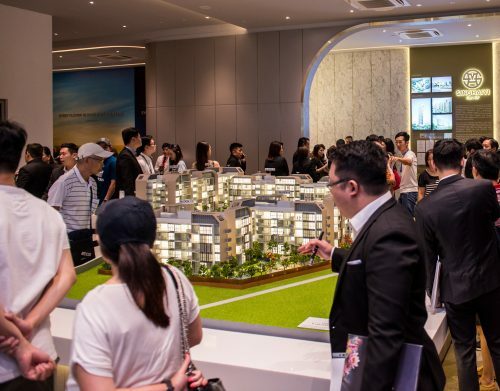 The upscale multi-generational resort, Montigo Resorts, Nongsa, alongside SGX Catalist-listed parent, KOP Limited (“KOPL”), today launched its latest offering, the 1-bedroom studios, for sale under the resort’s ownership scheme. Just a 30-minute ferry ride away from Singapore, the multi-award winning Montigo Resorts, Nongsa is situated in the exclusive coast of Nongsa in Batam Island, Indonesia, amongst the rustic charm of the island’s lush forests and alluring view of the South China Sea. It is also a stone’s throw away from 18-hole golf courses, cultural and historical sites, major shopping malls and entertainment areas for an unforgettable holistic island experience. In its first phase of sales for the studio units, the resort is offering 35 units out of a total of 85 seafront-facing studio units for sale. 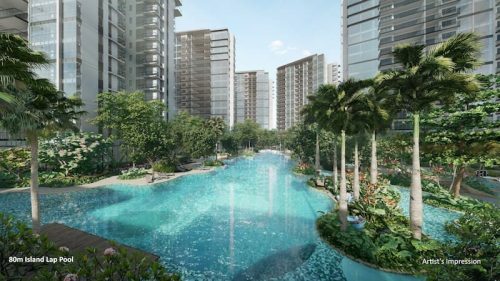 These 35 units range between 1,033 square feet (“sq ft”) and 1,704 sq ft in built-up area, with indicative pricing starting from S$388,000. 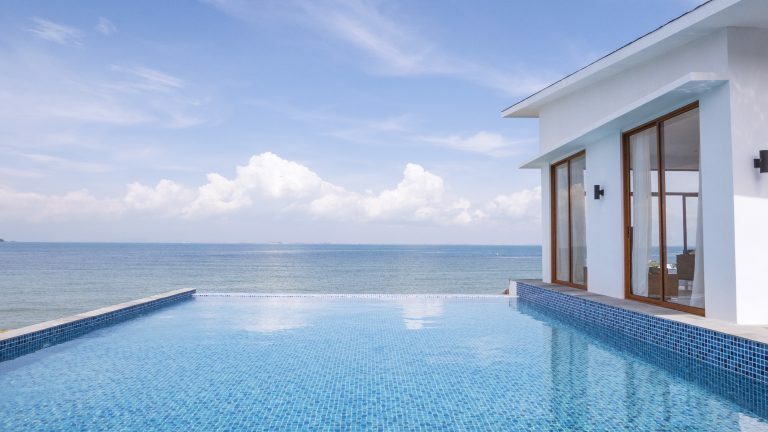 As with the other villa options in the resort, each studio features its own private plunge pool overlooking the sparkling waters of the South China Sea and includes quality furnishing in ideal move-in conditions. Montigo Resorts, Nongsa was most recently conferred the prestigious Asia-Pacific Property Awards (2018-2019) – Leisure Development Indonesia. “In line with KOPL’s model to inject taste and entertainment elements in our trendsetting developments, Montigo Resorts, Nongsa is positioned to enhance multigenerational bonding through experiences, creating meaningful memories via a myriad of activities and spaces suitable for guests of all ages. 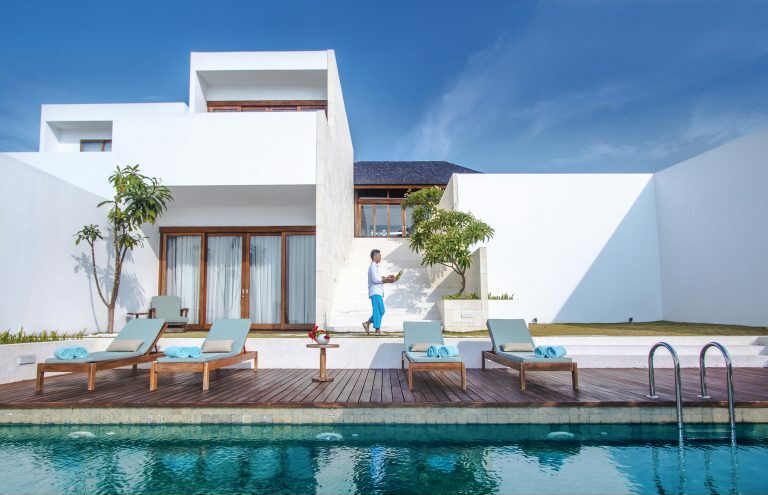 Our villas are also beautifully designed, its modern and minimalist interiors offer a sense of place to guests from all cultures and ages,” added Ms Suparman. Under the ownership scheme, villa owners are entitled to enjoy 60-days of included stay at Montigo Resorts, Nongsa, enjoying its five-star services and amenities while earning a guaranteed rental return. Other enticing benefits for villa owners include discounted stays for family and friends, discounts on the resort’s F&B offerings and other recreational activities, amongst others. 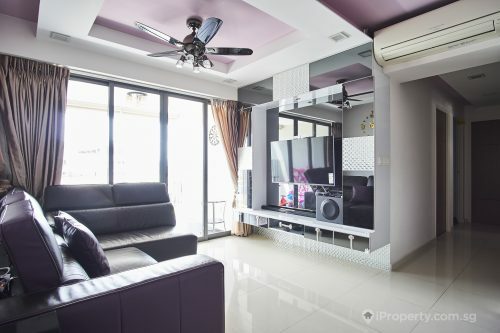 In conjunction with the launch of the studios, investors who purchase a unit from now till December 31, 2018 will enjoy a special launch discount of 5%; two years of guaranteed 8% returns on the purchase price; and a waiver of management fees for the third year of ownership worth close to S$5,000. Placing a refundable option fee of S$3,000 to secure a unit prior to viewing will entitle prospective investors to a night’s stay at the resort, coupled with return ferry tickets for two with every successful purchase. 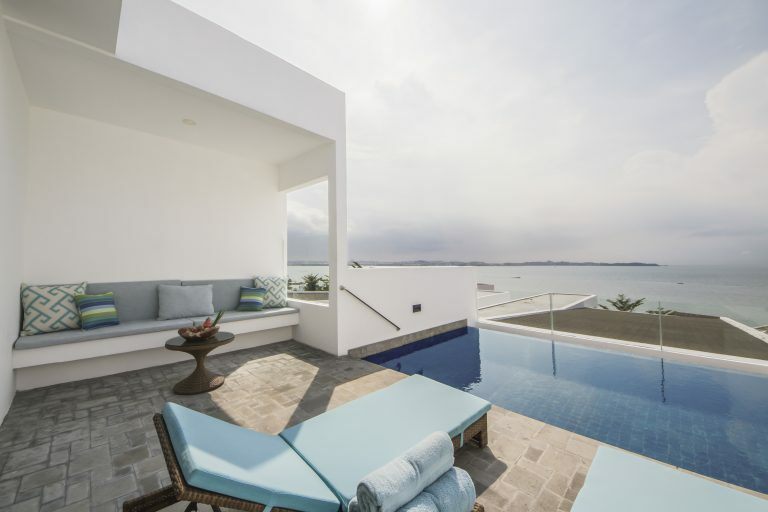 Attractive perks are also offered to all new villa owners, including five complimentary studio stay vouchers and five villa stay vouchers as well as customised bathrobes and towels for owners. The resort will also organise a housewarming party to mark the occasion, complete with return ferry tickets, catering and a 50% discount for additional rooms required. 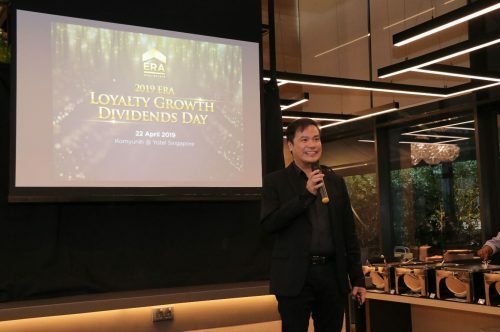 The timely launch of the studio units comes amidst a resurgence of interest in the Nongsa vicinity, with the recent launch of the 100-hectare Nongsa Digital Park that is expected to boost MICE demand for the resort. A “digital bridge” between Singapore and Indonesia, the Nongsa Digital Hub is projected to attract over US$500 million of investments in the digital economy and create 10,000 jobs. The local authorities have also revived plans for a 7-kilometre Batam-Bintan bridge that will boost connectivity for the Riau islands, expected to have a positive impact for the respective islands’ economy and tourism. Indonesia is also increasing efforts to boost the role of Batam as a national logistics hub, with its strategic location and proximity to Singapore. Apart from the 35 studio units launched for sale today, Montigo Resorts, Nongsa offers villas of varying sizes under its ownership scheme, including the 2-bedroom villas that span an average of 4,108 sq ft in built-up area, and the 3-bedroom residences with a built-up area of 8,568 sq ft on a land area of 21,011 sq ft, making these villas some of the largest in the region. Across the sprawling 12-hectare resort, Montigo Resorts, Nongsa features a full suite of facilities including a kids club, a full-service spa, F&B options including restaurants, a café and a poolside beach club. A wide selection of activities are also available at the resort to boost guests’ experience, including the “Chef Experience”, where guests can learn to prepare Indonesian favourites from the resort’s award-winning chefs; in-villa barbeque by the villa’s private plunge pool, Batik Painting, the Kampong Bike Tour, Water Sports, amongst many others. Article contributed by Montigo Reports, Nongsa / KOP Limited.